The Internet is the new TV – The saying is becoming true day by day. Gone are the days when you loved to sit on your couch and watch television. Modern life is so busy and this gave some real kickass developers a chance to show their skills. This led to the development of amazing applications that let you watch live TV channels from any country for free. This would not only help you watch TV on the go but also cut down on your Television charges every month. Moreover, many of these live streaming applications are free of cost. Without a further ado, let’s show you the real kickass applications that turned down the traditional TV and brought something amazing. UkTVNow tops the list of best applications for live TV streaming. UkTVNow app is very popular in the top tier countries like the United Kingdom, the United States, and Canada. It gives you the option to browse channels from 9 categories and 10 countries. It has a lot of loyal users who are in love with the UI of the application. There are more than 150+ channels to explore ranging from documentary, movies, kids, entertainment etc. The best part about UkTVNow is that it is available for free. Unlike other apps, there are no in-app purchases for UkTVNow. Mobdro is another fantastic application which offers live TV feature. Not only this, but this application also has movie download feature. We have mentioned it earlier as best free movie & tv streaming app for Android. Simple to use and user-friendly is the reason for the popularity of the Mobdro App. TV shows are the most preferred category within users of the app. The best part is that Mobdro is an open source project which is why everything is available for free. The development team of the app is really amazing and gets regular bugs fixes to keep it up-to-date. Doesn’t matter if you are an Android or iPhone user, this app is available for both. Though App comes with ads, the APK version will remove all the ads. Live Net TV supports live streaming even if there is a large traffic to a stream by creating alternative links for it. Streaming made easier is the motto for the developers with trusted support. You can even request for a channel and they will try to add it as soon as possible. All you need to do is, go to Channel Request option available on the menu and type in the name of the desired channel. Pretty easy to use and supporting user defines Live Net TV. 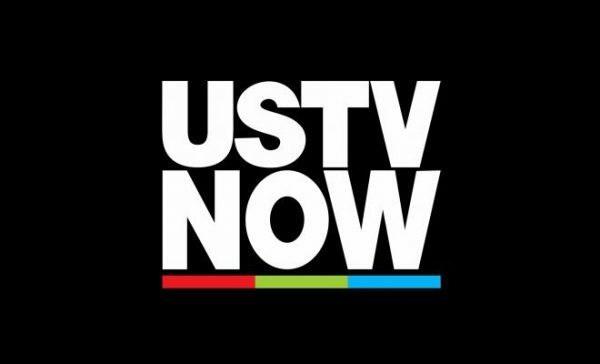 USTVNOW is primarily a popular TV streaming application in the USA. Most watched channels are CNN US, CNN International, BBC and a lot more. Primarily used to watch documentary and channels of information, USTVNOW has a great user-base. Content from channels is updated and saved for you to watch later. You can also mark the channels you love the most so that you never dare to miss an update on it. You are also eligible for report bugs and support USTVNOW development team to fix them in later updates. The USA is a major audience, the app has great content to offer from top-notch channels. Hulu TV App is a genie of movies, TV, news, entertainment and a lot more. It is the next generation Television which has so much more to offer. It has more than 300+ TV channels ranging from regional, news, comedy, TV shows etc. The advantage of using Hulu over a traditional TV pack is that it doesn’t disturb you with those annoying ads that come in between you are your entertainment source. It also saves your cash which you pay every month to get your crazy TV recharged. The best part about Hulu TV is its compatibility with a number of devices. 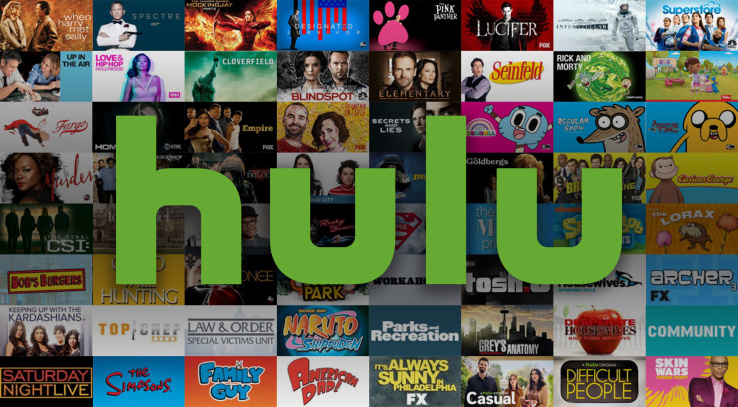 Hulu TV works perfectly on Android, iOS, Amazon Firestick, Kodi as well as your PC/Laptop. You will never miss a single sports event or your favorite episode of a TV series with Hulu now. This list of super-cool applications which can replace your TV and be yours on the go with just a click must have amazed you. These applications can broaden your circle of information with so much to offer. You can literally watch anything with just a tap. Download and try these apps out to explore the modern Television world. We hope you would have fun exploring the content of modern TV. Changing with technology is always a boon and live streaming is a miracle to the world called the Internet. Hardik Anand is a SEO professional and a tech enthusiast. He is currently studying Computer Science Engineering from Chitkara University, India. Is it legal to watch any of these in the UK?